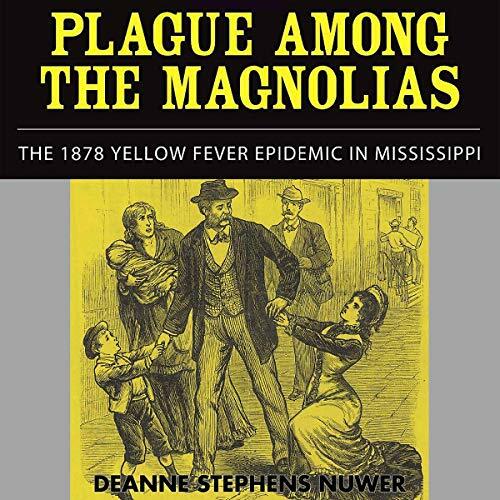 Voir les résultats lus par "Cynthia Hemminger"
Deanne Stephens Nuwer explores the social, political, racial, and economic consequences of the 1878 yellow fever epidemic in Mississippi. A mild winter, a long spring, and a torrid summer produced conditions favoring the Aedes aegypti and spread of fever. In late July New Orleans newspapers reported the epidemic and upriver officials established checkpoints, but efforts at quarantine came too late. Yellow fever was developing by late July, and in August deaths were reported. The fever raged until mid-October, killing many. Santa Fe, New Mexico, has been besieged by a vicious outlaw gang. 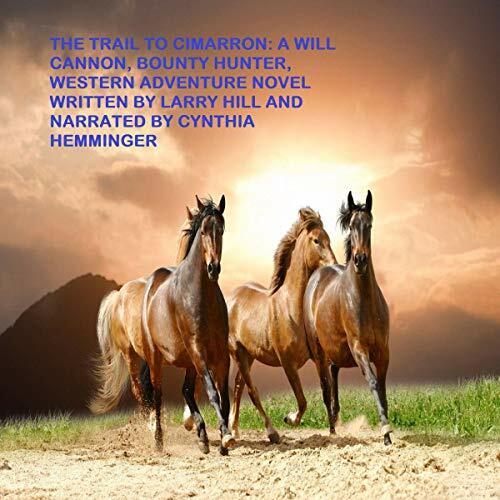 Burt and Shade are two bounty hunters who have come to town to catch them. 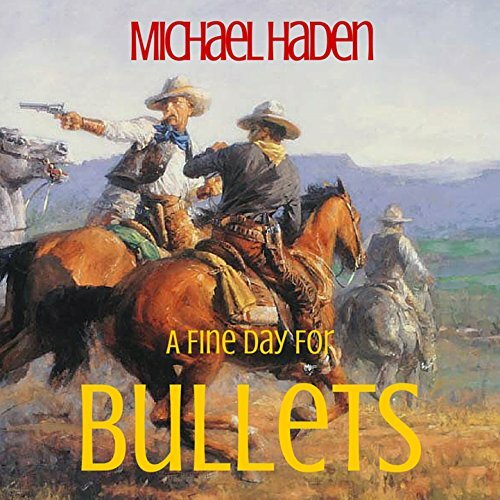 This is a fast-paced western novel full of twists and turns. 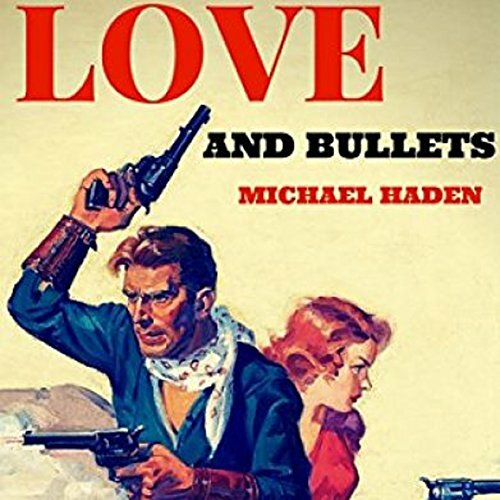 This book has it all: Gunfights, saloon brawls, and damsels in distress. 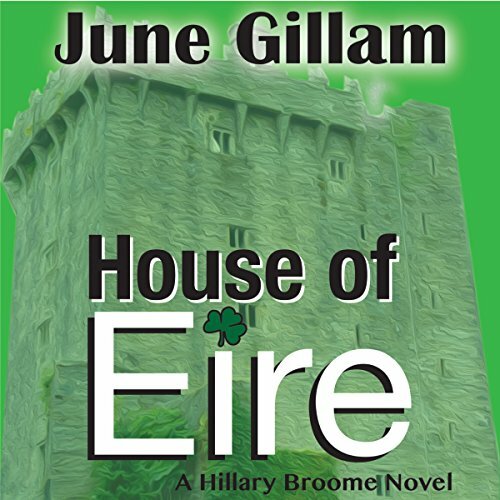 Hillary Broome, ghostwriter from Lodi, California, and her detective husband Ed fly to Ireland on vacation, but digging into Hillary's Irish roots entangles them in a battle against a greedy theme park developer as they uncover deadly secrets in the land of 1,000 welcomes. America has never seen anything to match the innovation, energy, and excitement of the 20th century. And the embodiment of all this is Eve Solomon, a young woman who embraces the vitality of the times with a fervor. Determined to make a name for herself in the music business of 1908, she becomes wildly successful. 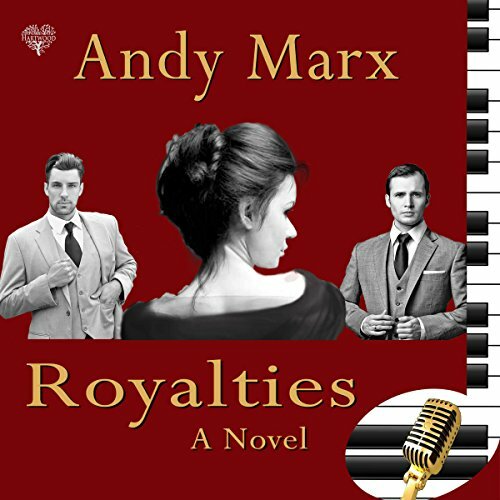 But the same determination that takes her to the heights of the entertainment world cannot bring her the one thing she wants more than anything: the love of her life, Alex Getz. A tragic accident ends Laura Nelson's career as a surgeon. After accepting a position as Vice President of Research at a large pharmaceutical company, Laura works to finalize the imminent approval of the company's groundbreaking new drug. But Jake Harter, a malicious Food and Drug Administration employee, cannot let that happen. He is obsessed with Adawia Abdul, the beautiful Iraqi scientist who discovered the drug. As soon as the drug is approved, Adawia will collect a substantial bonus and reluctantly return home. The Big Show chronicles Jocelyn McLaren's involvement with a presidential election. 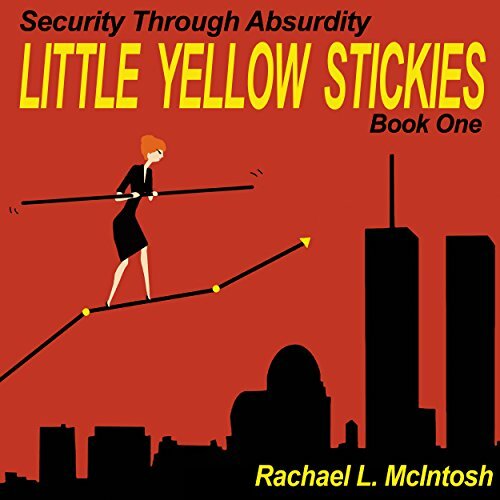 As her history of working for a US defense conglomerate collides with global finance and murder, her future becomes increasingly unstable. Will she survive? 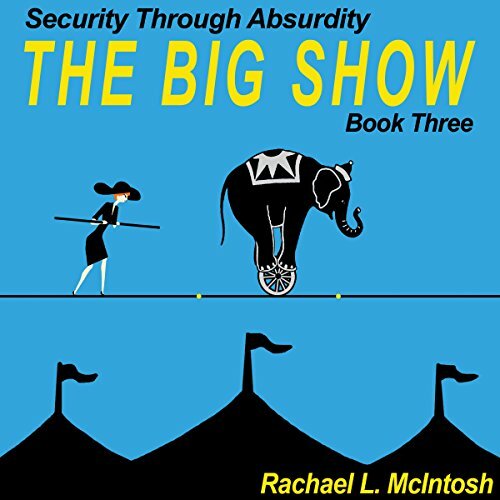 Divided into three books, Security Through Absurdity is the story of corporate shenanigans, an uneasy home life, and a quixotic presidential campaign. 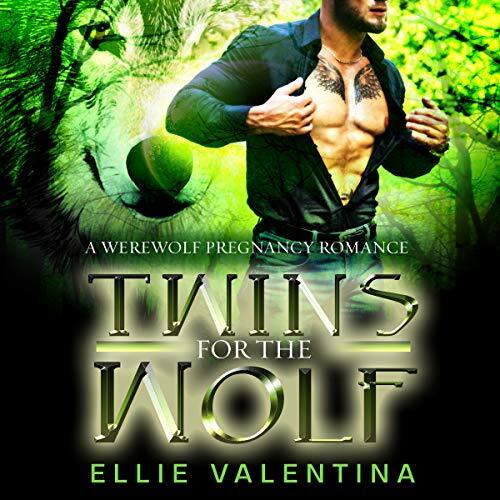 These situations propel Jocelyn through a believably bizarre journey and into dangerous psychological territory. In a matrix of life-threatening situations, she is forced to question the very fabric of her Gen-X American upbringing. 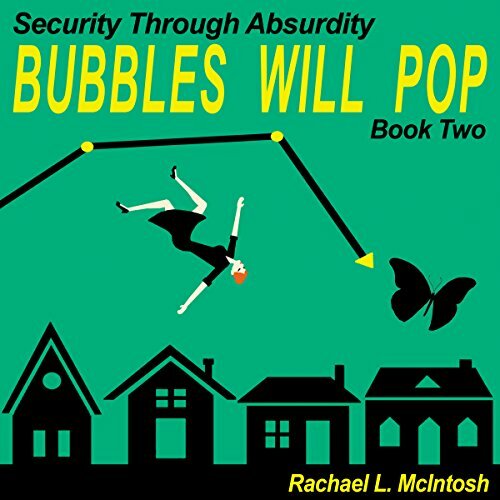 Bubbles Will Pop is the second book in Jocelyn's journey. 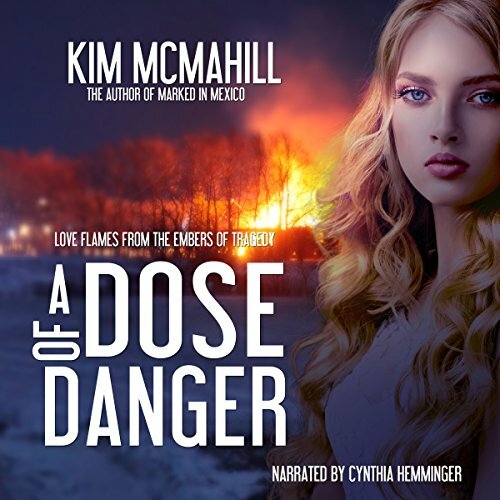 Jocelyn McLaren is a beautiful, hardworking, yet naive visual artist who, through a twist of fate, ends up working for a major US defense contractor during the lead up to the Iraq war. She unknowingly witnesses and unwittingly participates in crimes that haunt her and are ultimately interlinked with the most nefarious psychopaths on the planet. An intricate tale of love and renewal.... Psychologist Lenora Lawrence lingers in a coma after being shot by a sniper as a web of intrigue unravels around her. Her redemptive work with society's ex-convicts and her personal counseling with vulnerable women has created many enemies in the resort town of Lake Geneva, WI. 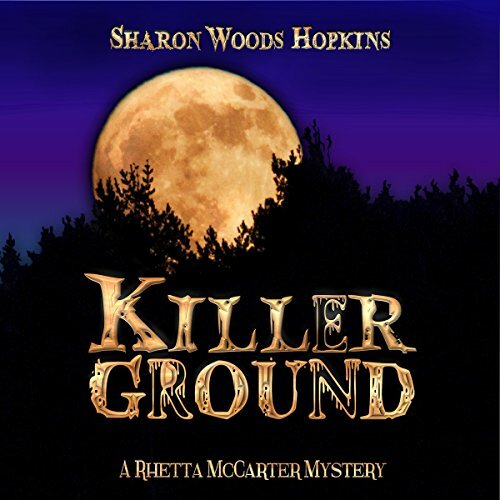 Lenora's colleague and good friend, Jennifer Trevor, intends to see that Lenora's sniper is brought to justice, even if it means making deadly enemies herself. When researcher Grace Talbot and her team discover a possible solution for weight loss, they become targets of a group dedicated to controlling the multi-billion dollar a year diet-product industry. 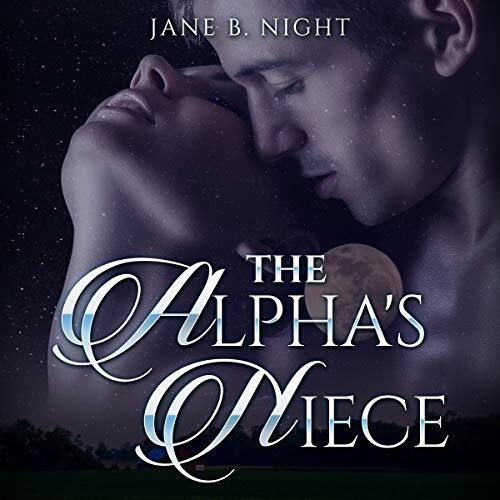 Her unsanctioned testing methods bring tragedy to the family ranch and the attention of the local sheriff's deputy. 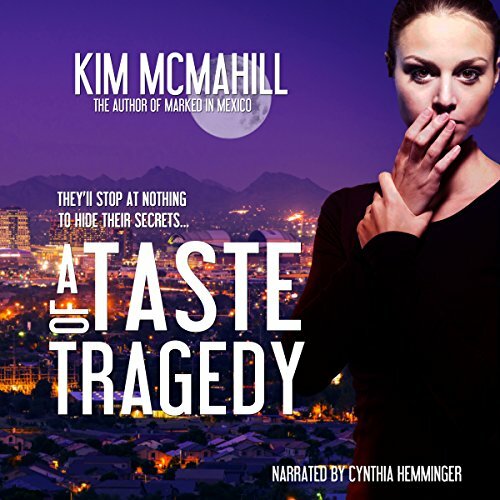 With her colleagues either dead, missing, or on the run, she soon realizes she must trust the deputy with her life, but can she trust him with her heart? After years of an on and off again relationship, New Age shop clerk Peyton Reynolds thinks she's finally got Rob Morris out of her system. That is, until he dies and starts following her around like an undead puppy. 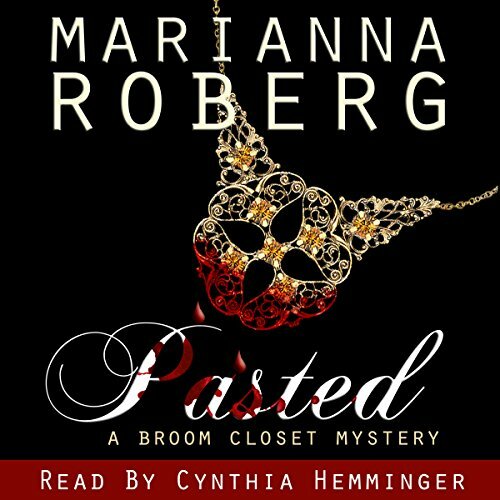 Peyton figures that if she can help Rob solve his murder, maybe he can move on. But it isn't as easy as it sounds. Poking her nose into his death lands Peyton in the middle of some very nasty business. Righteous Rewards Retreat has its own unique aura - one of death. 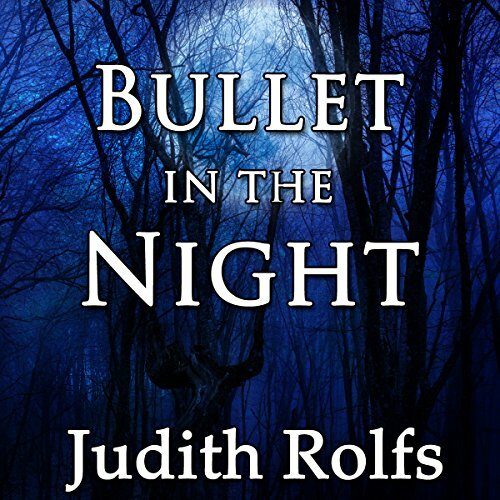 After the second mysterious death at the retreat, Rhetta McCarter re-examines her decision to help the neighboring landowner - a Native American tribe that her foundation selected as its first project - build a museum. Avery Fielding, the enigmatic leader of the retreat is determined to own the tribe's land and warns Rhetta away. In the years after the American Civil War, the West is wild, and the East is run by the robber barons battling each other for power and money. The range is untamed and blood-soaked, and the cities are dazzling tributes to culture and questionable scientific development. 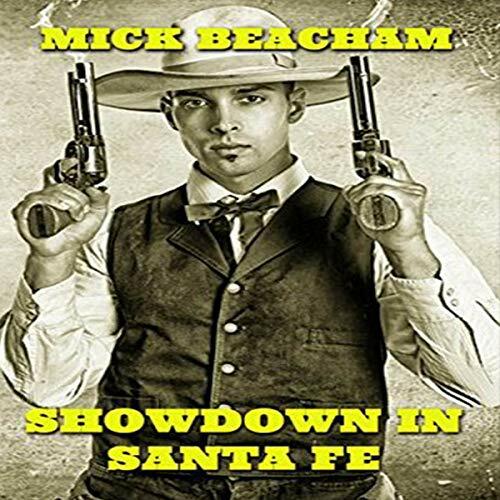 Outlaws roam free on the frontiers, and crooked lawmen and Pinkertons compete with lawless bounty hunters for the prices on their heads. 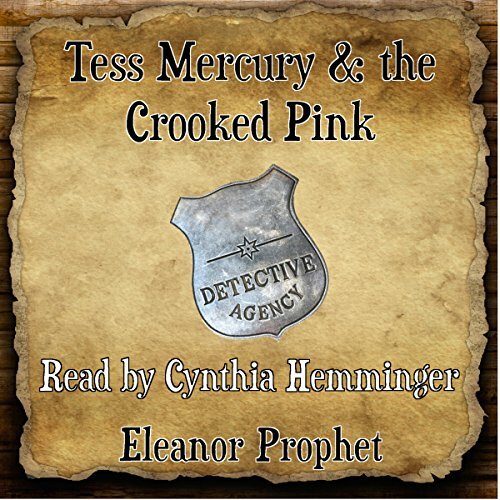 Tess Mercury and her posse are the best damn bounty hunters in the West. 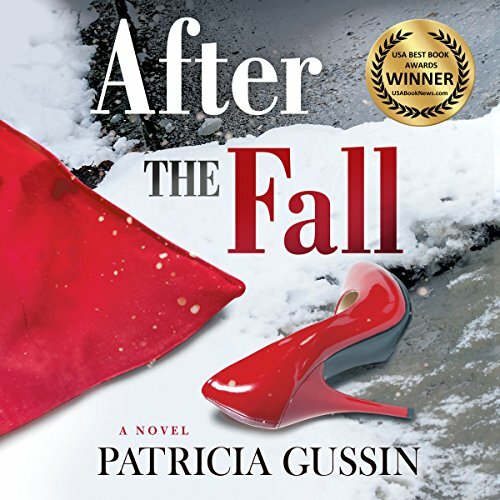 While driving home from work, banker Rhetta McCarter's quiet evening is shattered when she witnesses a fatal hit-and-run accident. Her world is soon turned upside-down when she learns the dead man, a total stranger has no identification, except her business card. 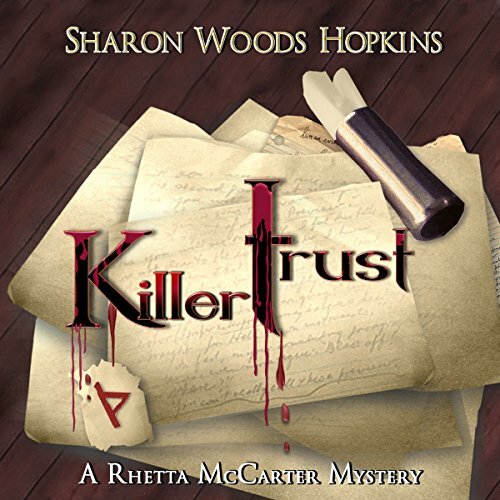 Then Rhetta's long estranged and presumed dead father leaves her a voice mail telling her that he can prove the victim was murdered. He also tells her he and the victim served together in Vietnam.